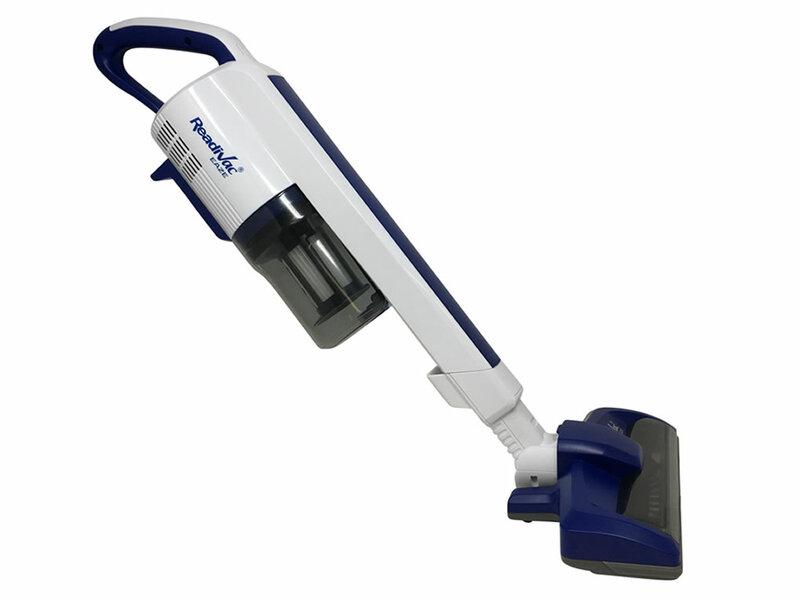 Impressive Cordless Stick Vacuum Cleaner suitable for both Carpet and Hard-floors. At under 4 lbs, This Vacuum is Light weight and maneuvers really easy on all types of surfaces and around chairs and underneath tables. This vacuum comes with 3 speeds, Low, Medium and High. A stand is provided for easy tucked away storage. The Battery lasts up to 40 minutes on low speed. This vacuum can be used as a Handheld, Handheld with the Bristle Brush head and as a complete Stick Vac. The Roller Brush can be easily taken out for cleaning. This is a nicely built machine and looks great. Easily change from cleaning floors in stick vac mode to a handheld vac for cleaning cars, furniture and stairs to extended reach mode for above floor cleaning of drapery and hard-to-reach corners with either the crevice tool or dusting brush. There is no end to what you can do with this handy versatile vacuum. MIELE COMPACT C1 LIMITED EDITION - On Sale Now $200 Off. MIELE COMPLETE C3 LIMITED EDITION PETROL GREEN - $200 Off. MIELE C1 LE WITH TURBO BRUSH - On Sale Now $200 Off. MIELE COMPLETE C3 TOTALCARE - Best Selling C3 Model.